Rey is a passionate coach of many athletes. he teaches fitness classes throughout the week, he loves running long distance, and also cycling. Rey voluntarily leads a weekly run group at Wembley. He decided to make it free for the community just because he enjoys bringing everyone together. 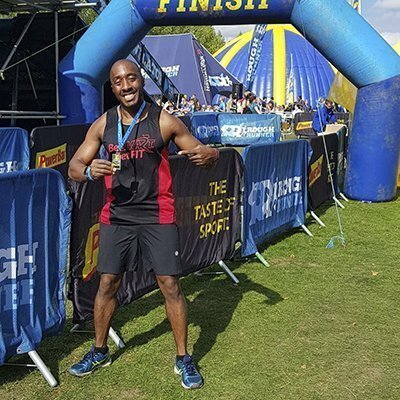 Although running is a huge part of Rey’s life, he also takes pride in his work as a trainer in Central London, he has a massive love for dancing, and enjoys being an excellent entertainer. Competing in many different half marathons, marathons, and fitness competitions, Rey does an excellent job staying on top of his training. He pushes himself to the limit on his runs and in the gym not only for himself, but he also wants to be an example for all his students. 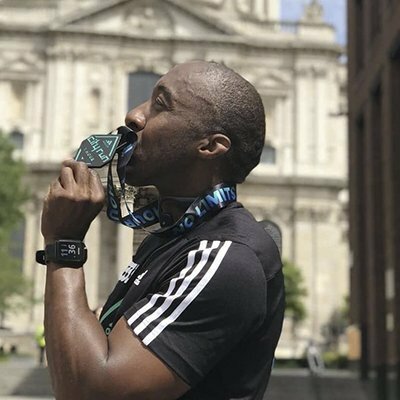 Rey’s goals for 2019 are to continue his running and fitness tour, which will be him running and training all through France, Malta, Spain and the Caribbean. His favorite product is the Neo Racing Belt. He likes this belt because he likes to run with his phone for music and when he is racing the toggles hold his bib so they don’t ruin his tops.